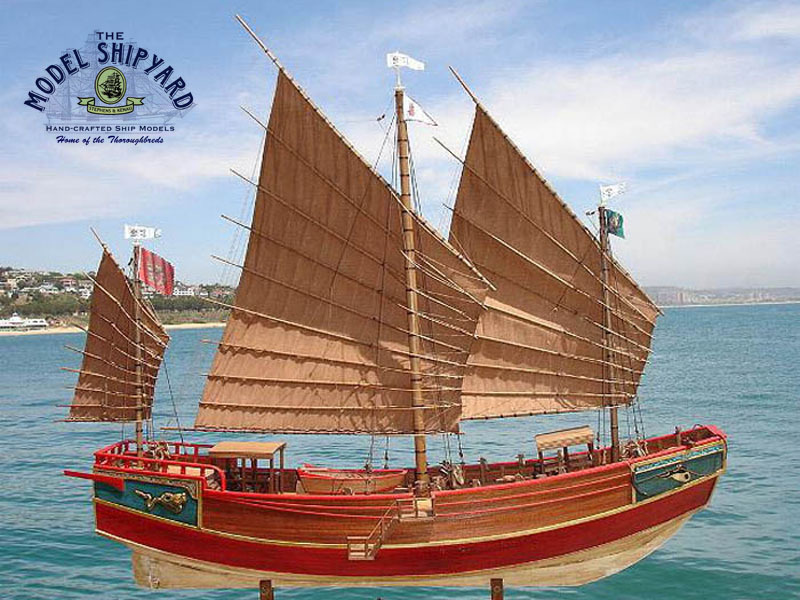 A junk is an ancient Chinese sailing ship design that is still in use today. 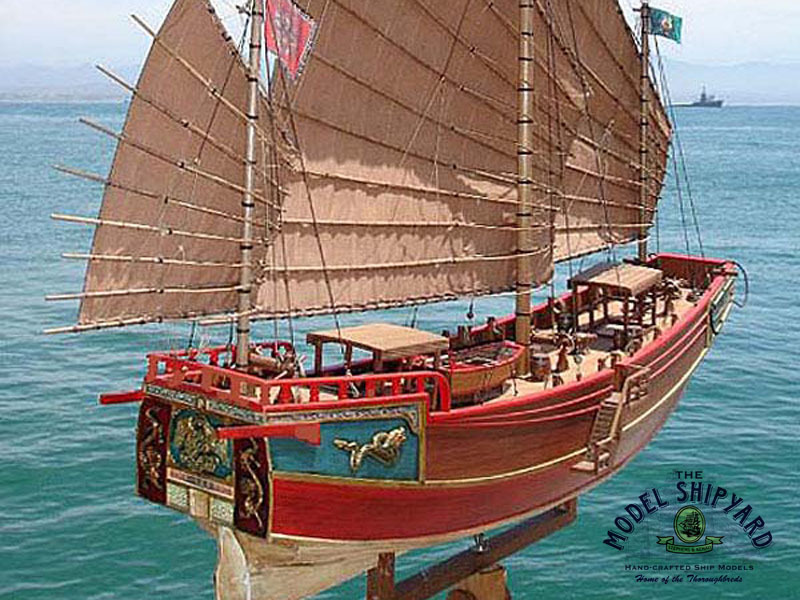 Chinese junks were developed during the Song Dynasty (960-1279) and were used as seagoing vessels as early as the 2nd century CE. 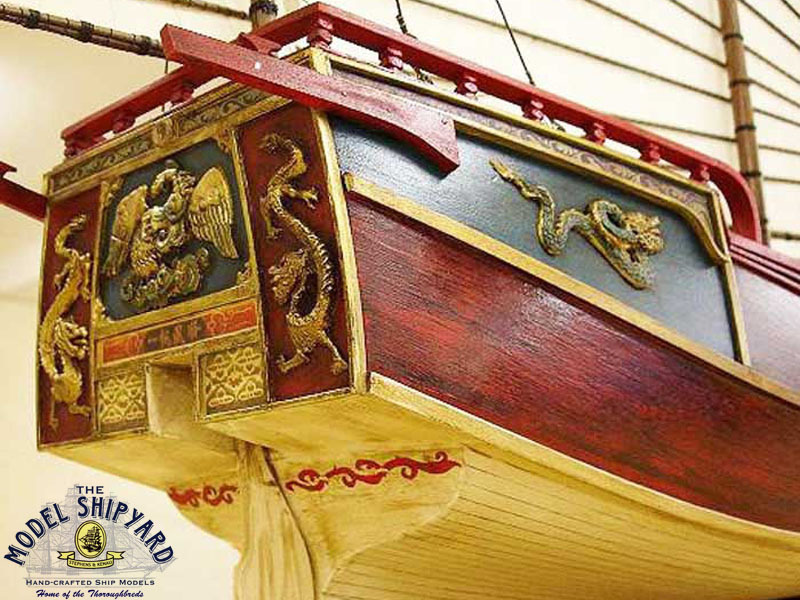 Chinese junks were efficient and sturdy ships that sailed long distances. Ibn Battuta’s travels account for a period of over 30 years. During 1345-1346 after a series of failures in the Maldives Islands and in India – having lost everything he owned to pirates and shipwrecks – Ibn Battuta resolved to go to China on his own. In Chittagong, he caught a Chinese junk and went to Samudra on the island of Sumatra. Here he stayed for about 2 weeks as a guest of the sultan. 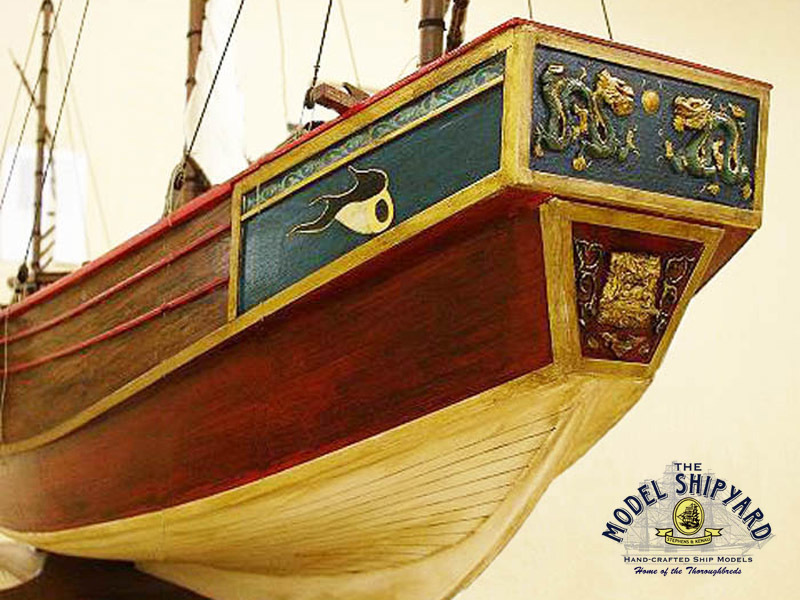 The sultan then provided him with supplies and sent Ibn Battuta on one of his own Chinese junks to China. He sailed for about 40 days and arrived in the busy seaport of Quanzhou. China was a culture shock to him. China was not a Muslim country and that offended him. 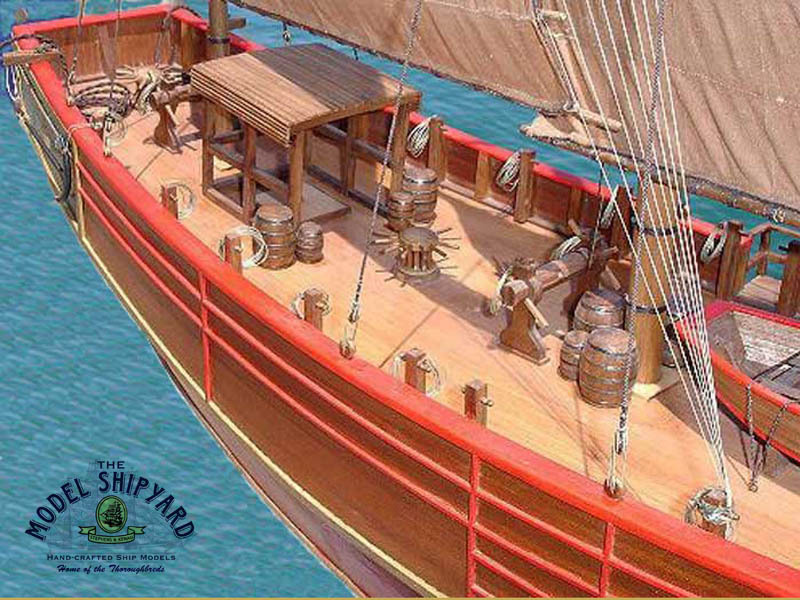 Ibn Battuta reported meeting a rich Muslim trader, who lived in Hang-Zhou, he stayed there for a few weeks and then went back to Quanzhou, where he found a Chinese junk belonging to the sultan of Samudra ready to go back. So he got onboard and began his return home. In 3 years he would be walking the streets of his hometown Tangier, Morocco and telling of his adventures throughout the Dar al-Islam. 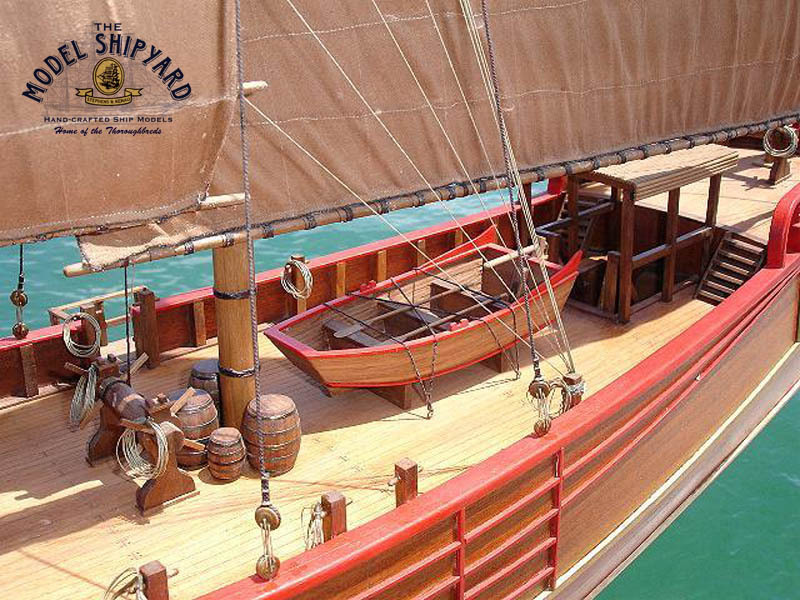 A full-scale replica of the Ibn Battuta’s Chinese Junk can be seen at the Ibn Battuta Mall in Dubai.